“The pure is a high quality, compact, well designed bit of kit with reliable data and powerful features. With speeding fines and variable speeding limits on the increase across the country, ensure you get a clear view of the road ahead and let the visor vanish with the new super-bright, sunlight readable LCD screen. 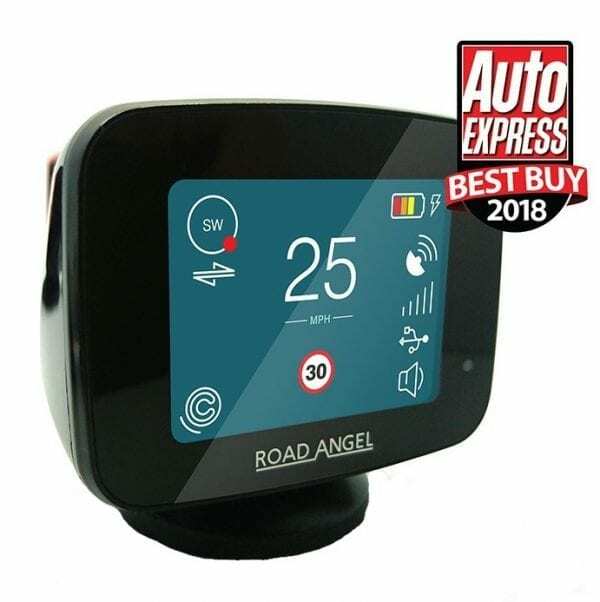 The Road Angel Pure will alert you to speed limit changes on the smart road you are travelling on. 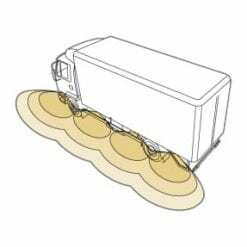 The Road Angel Pure scans only the road ahead, accurately alerting you to conditions ahead.